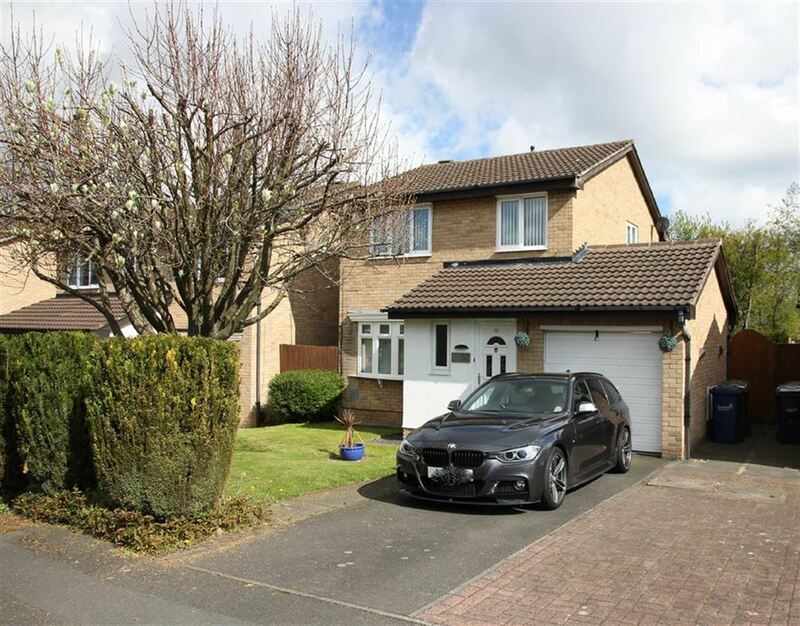 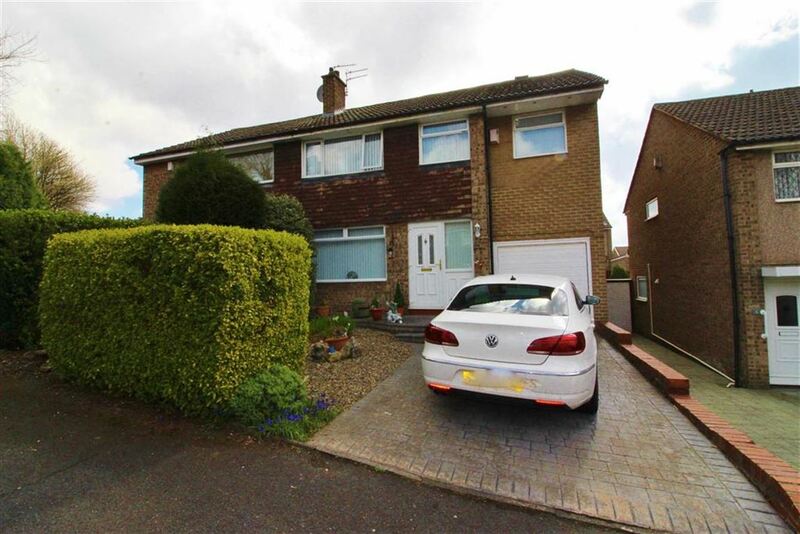 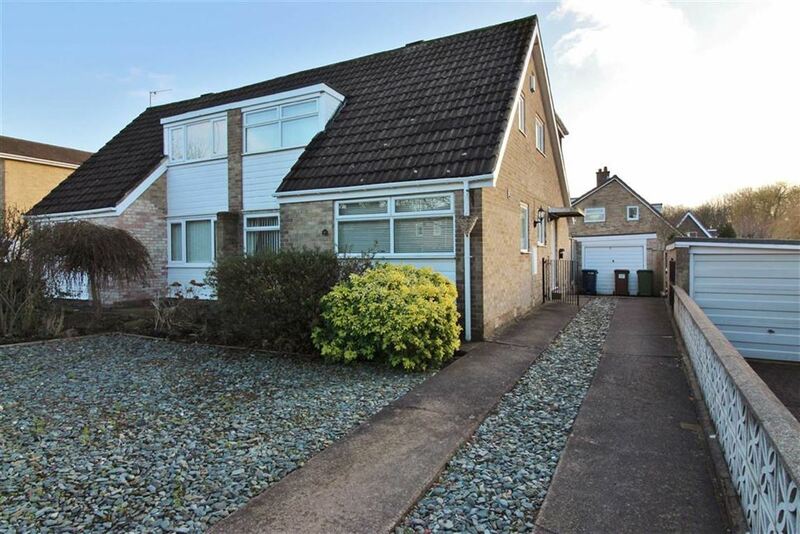 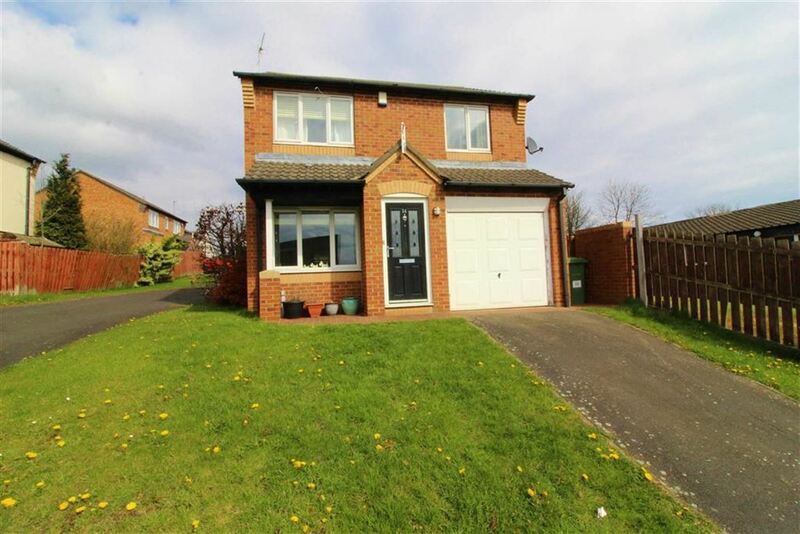 LOCATION LOCATION LOCATION Elegant family home in the sought after location of Harraton this three bed semi detached property is a must see. 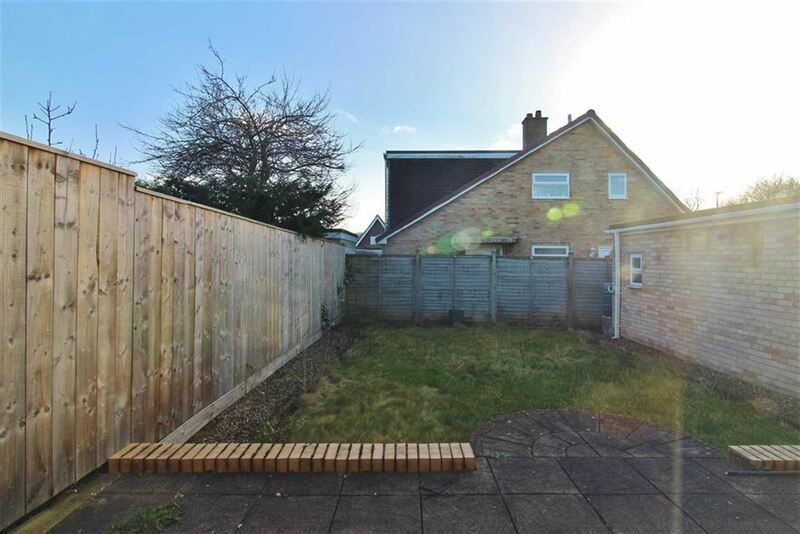 The property comprises of a hallway leading to a large open dining/ living room with french patio doors leading out to the private rear garden. 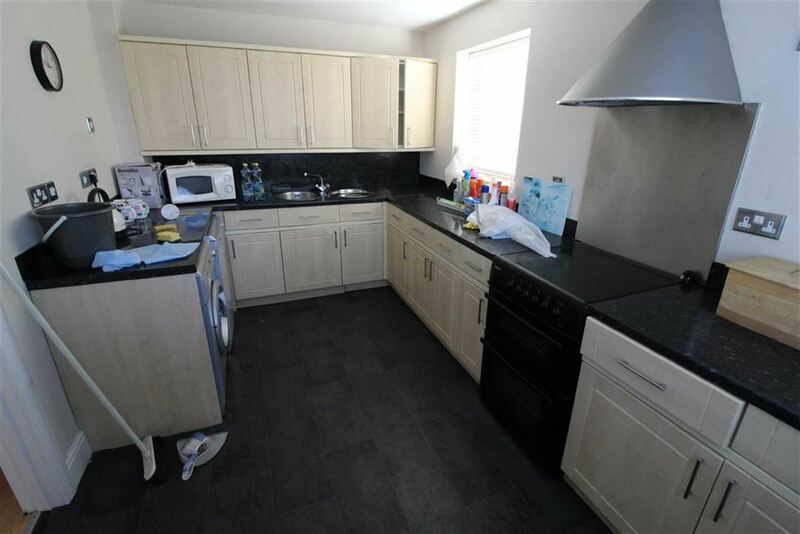 The ground floor is also complete with a double bedroom, W.C and generously sized kitchen. 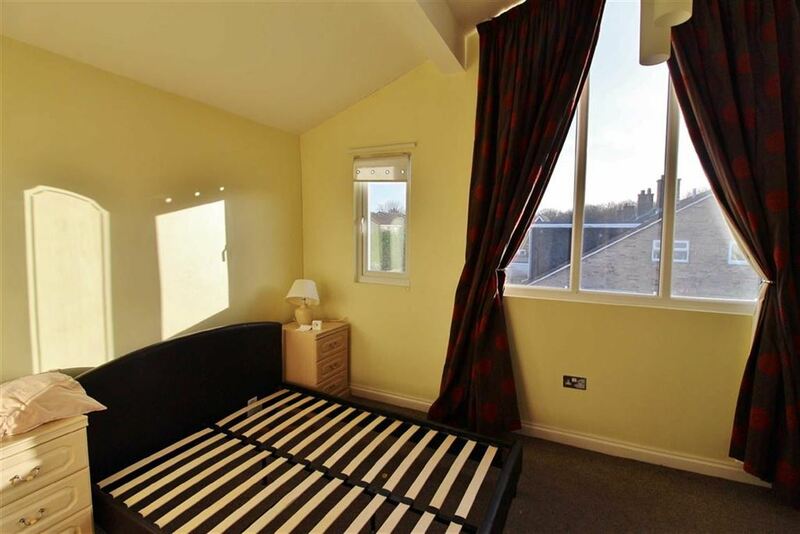 Moving to the first floor we have the master bedroom benefiting from a modern en-suite and grand apex window allowing a plethora of light to flow into the home. 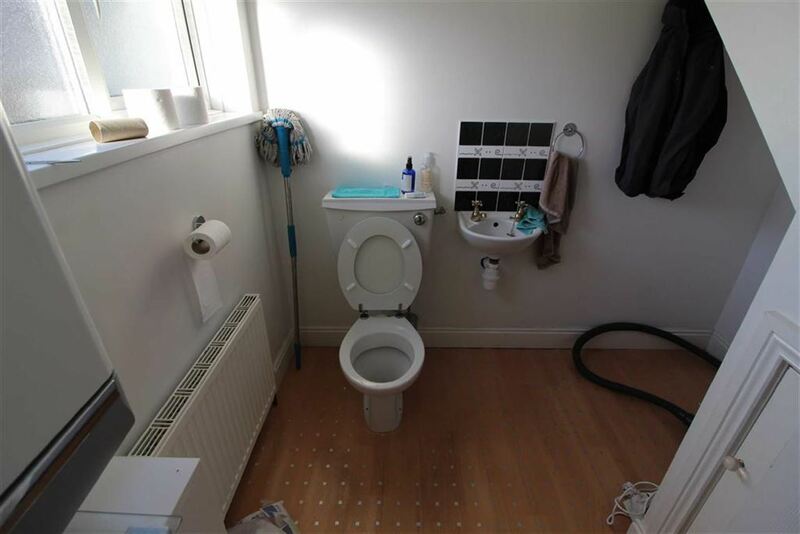 Modern family bathroom, double bedroom and one further single bedroom. 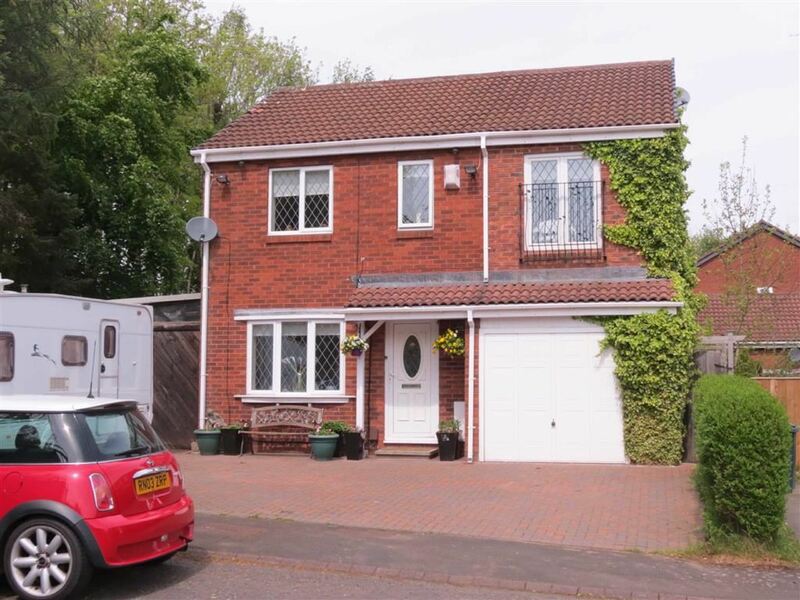 A long gated driveway leading to a garage. 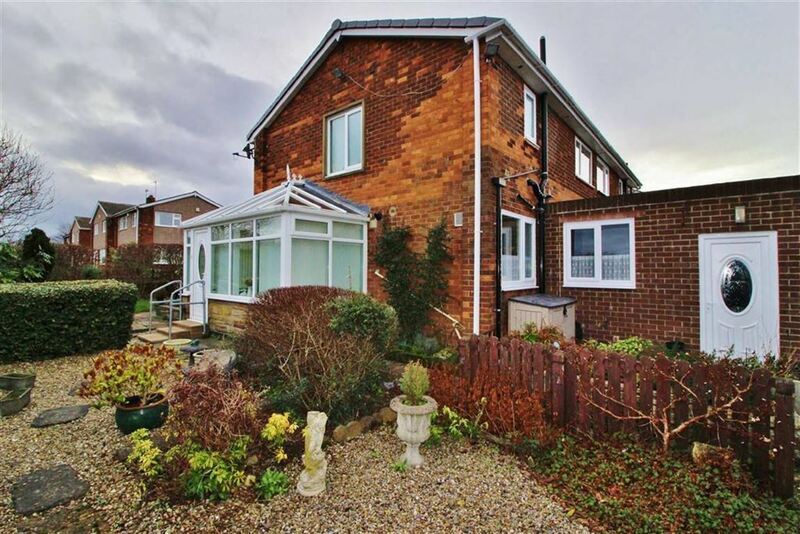 Well maintained front and rear gardens. 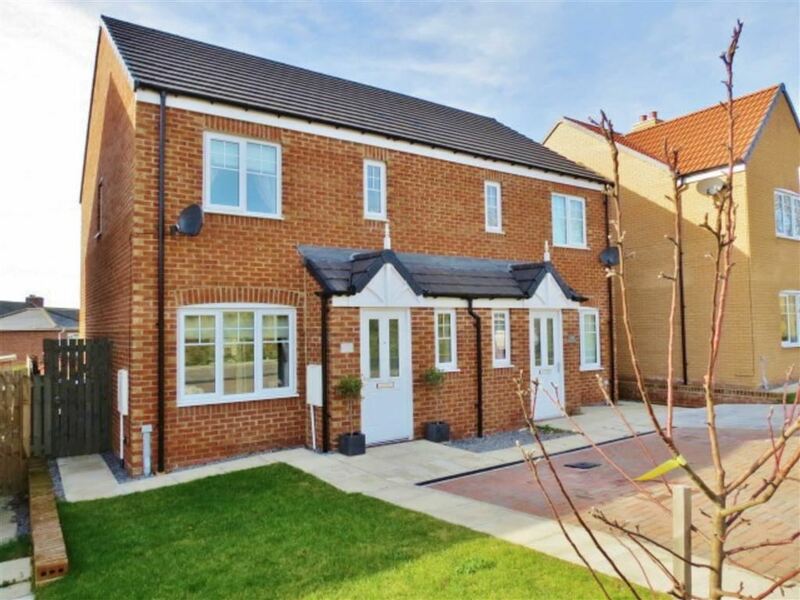 Access is easy to local amenities as well as the town centre, where a range of shopping, supermarkets, leisure facilities and public transport can be found. 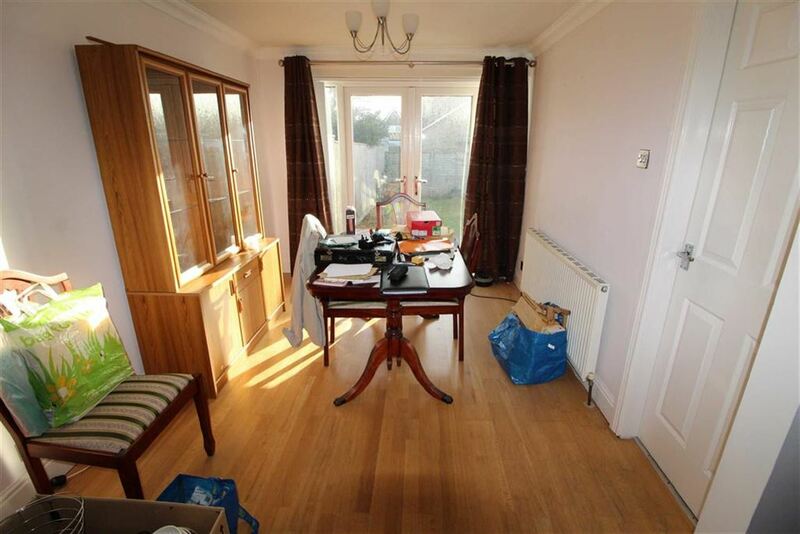 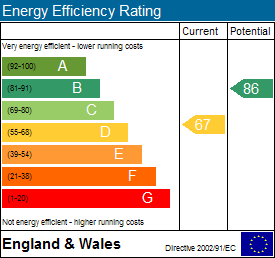 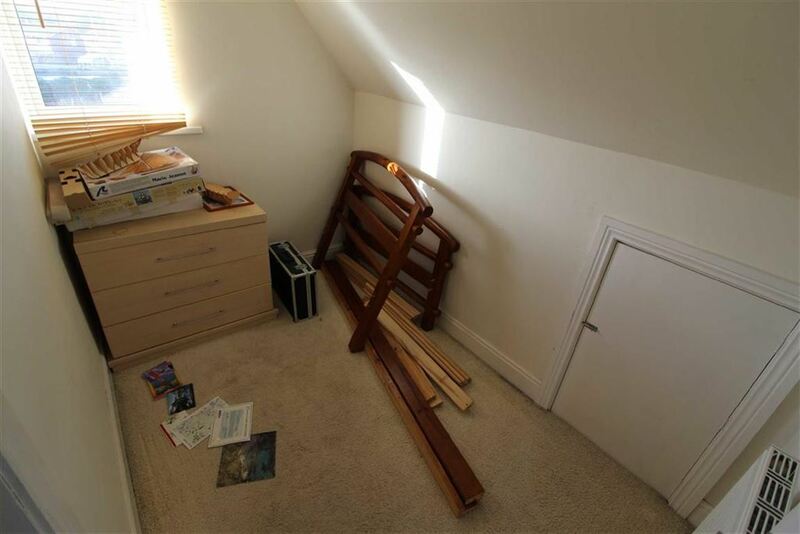 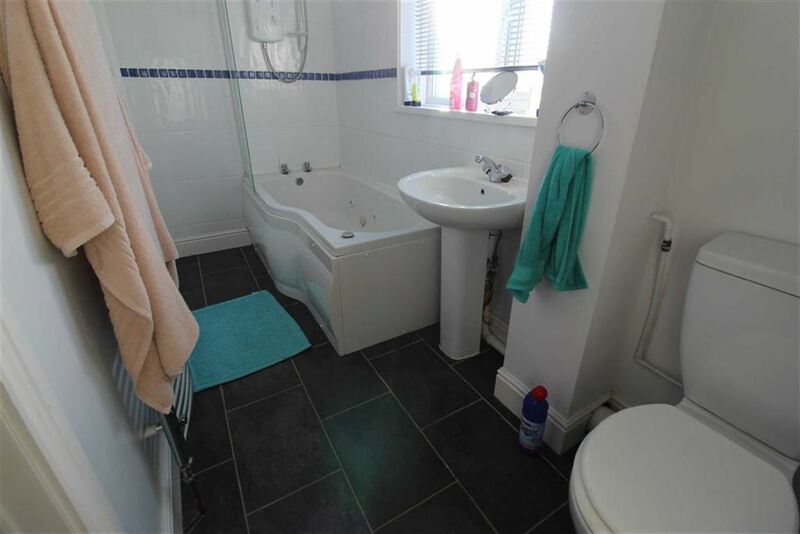 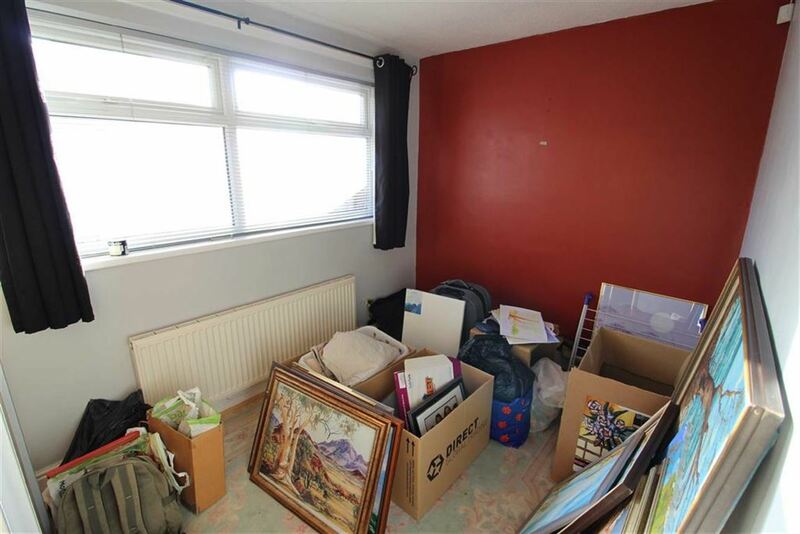 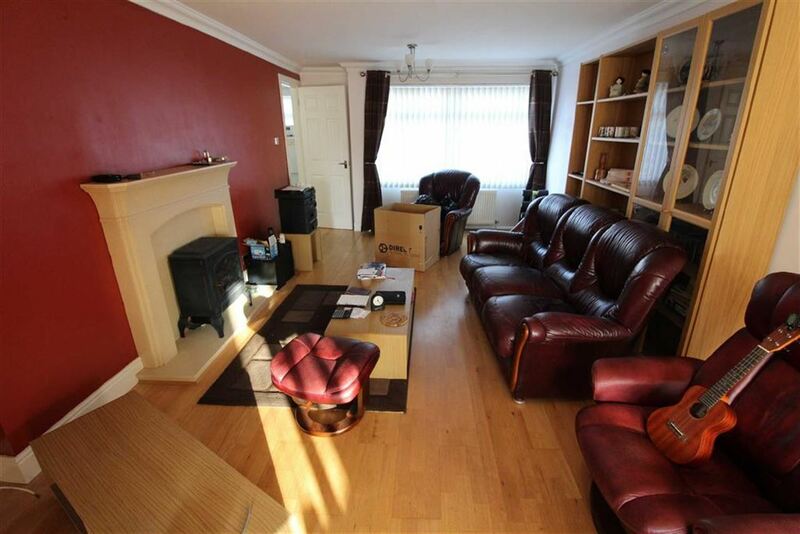 Ground Floor W/C - 6'07'' x 7'11'' (2.01m x 2.41m) - Radiator, uPVC window, hand basin, W/C, storage cupboard. 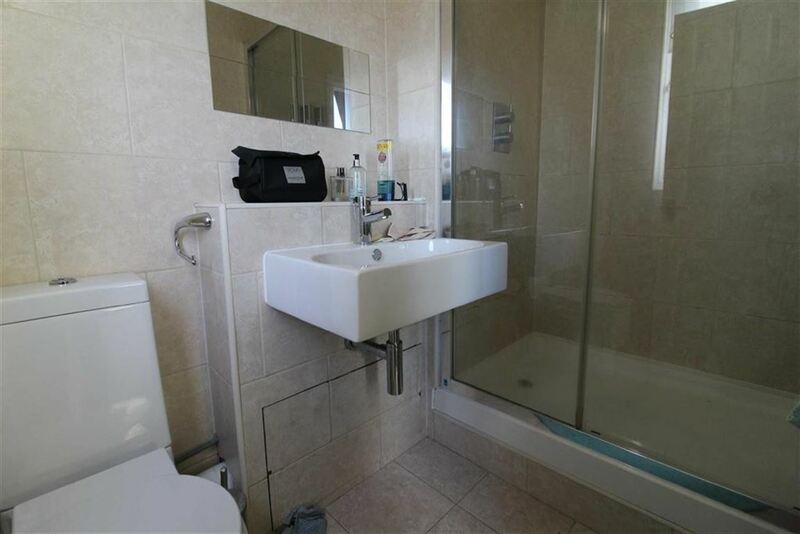 Ensuite - 4'08'' x 7'06'' (1.42m x 2.29m) - W/C, hand basin, double sized walk in shower, tiled flooring and walls, heated towel rail. 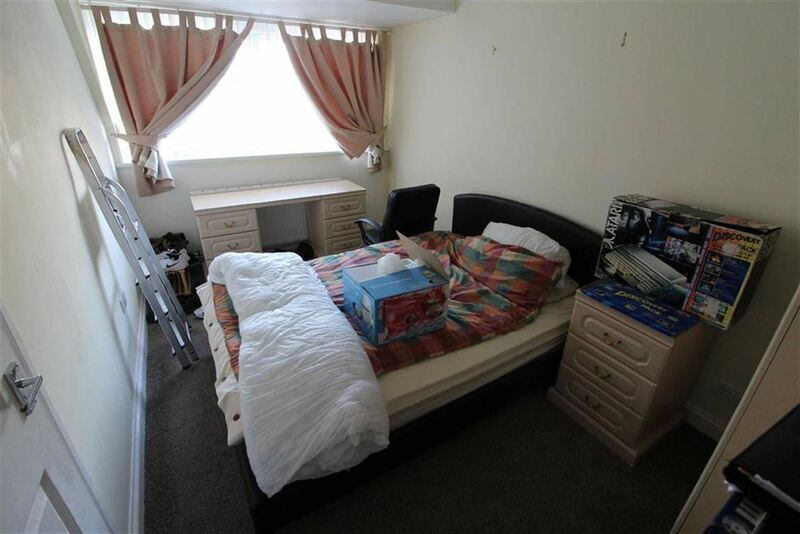 Bedroom Three - 5'05'' x 8'05'' (1.65m x 2.57m) - Carpeted flooring, radiator, uPVC window, storage cupboard.